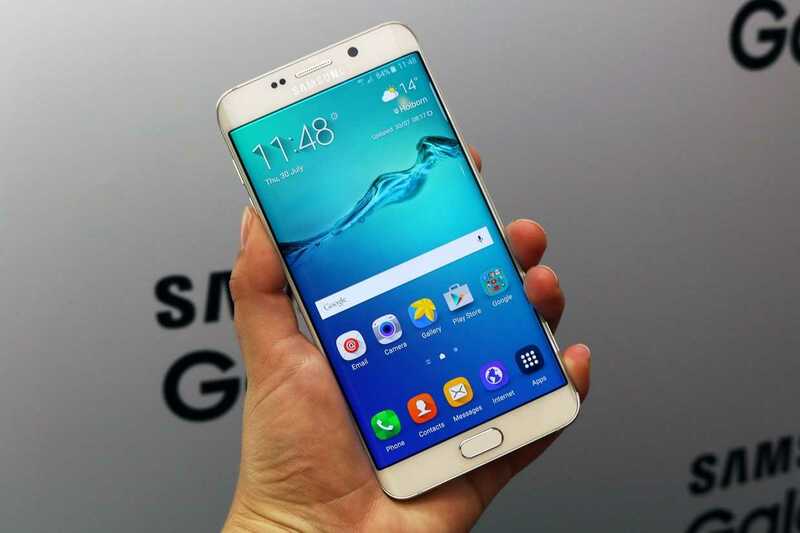 Samsung has been showing some huge signs of improvements as far as rolling out software updates is concerned. However, the company’s efforts come at a time when owners of compatible devices are already tired of waiting for the updates to the latest Android 6.0.1 Marshmallow. Recent times have seen owners of Galaxy Note 5, Galaxy Note 4, as well as this year’s Galaxy S7 and S7 Edge, receive timely monthly Android security updates, something that could be signaling a change in the timeframe taken for Google-initiated updates to hit Samsung phones. While the current delay on rolling out Android 6.0.1 Marshmallow to Samsung Galaxy S6 Edge+ devices has very little to do with Samsung, it has everything to do with the Rogers carrier. At the time of this writing, quite a number of Canadian carriers, including Telus and Bell, have already received the Marshmallow update on their Galaxy S6 Edge+ devices, however, it is only towards the end of last week that the update started showing up on Rogers. This comes as a surprise given the fact that Rogers poses as Canada’s largest carrier, yet it has been trailing the likes of Bell and Telus when it comes to rolling out software updates, especially for the latest Android 6.0.1 Marshmallow. After over two months, Samsung Galaxy S6 Edge+ users on Rogers can finally enjoy the likes of Google Now on Tap, Doze mode, enhanced apps permissions system, App Standby and many other system-based improvements. Samsung has also included its own updates together with the stock update, among them a new web browser as well as polished TouchWiz UI, just to name but a few. Since the update is coming in as an OTA, it will not hit all Samsung Galaxy S6 Edge+ units at once. While some have already updated their devices to the new Marshmallow OS, others are yet to see the OTA notification. If you are in the latter group, there is always the option of manually checking the update’s availability. Just head to the settings page of your Galaxy S6 Edge+ and tap on About phone, which is found at the bottom of the settings menu. While in there, hit the “Software updates” option and if the update is ready, proceed by hitting the “Update now” button to proceed with downloading and installing the new Android 6.0.1 Marshmallow on your Galaxy S6 Edge+ phone. For more details on when your Rogers-powered phone will be updated to the latest Android 6.0.1 Marshmallow, you can check out the official schedule here.